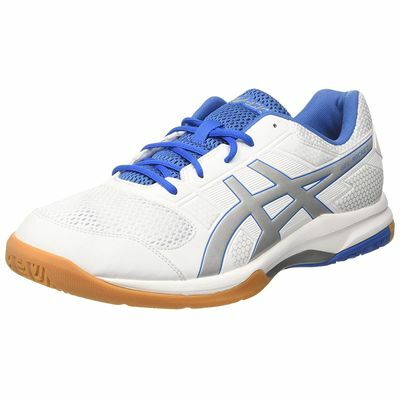 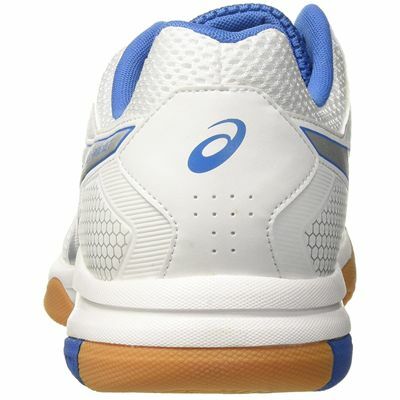 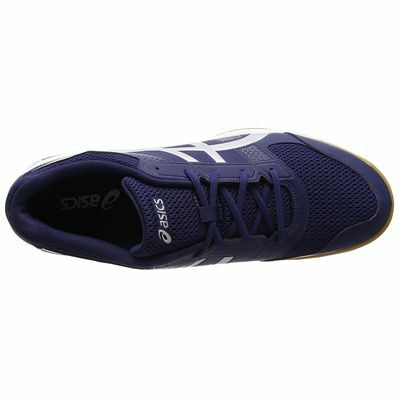 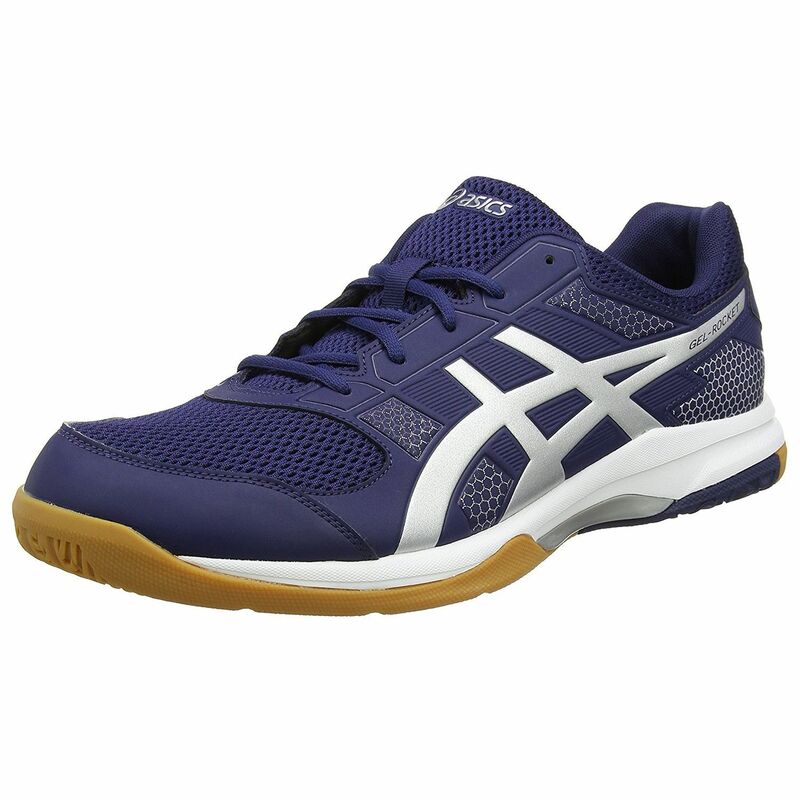 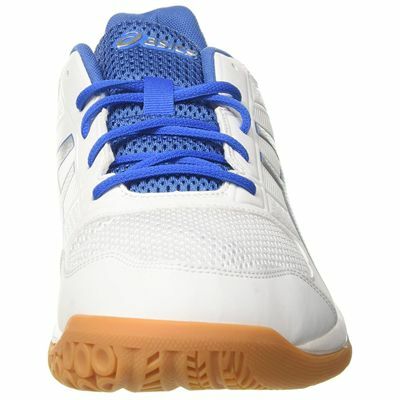 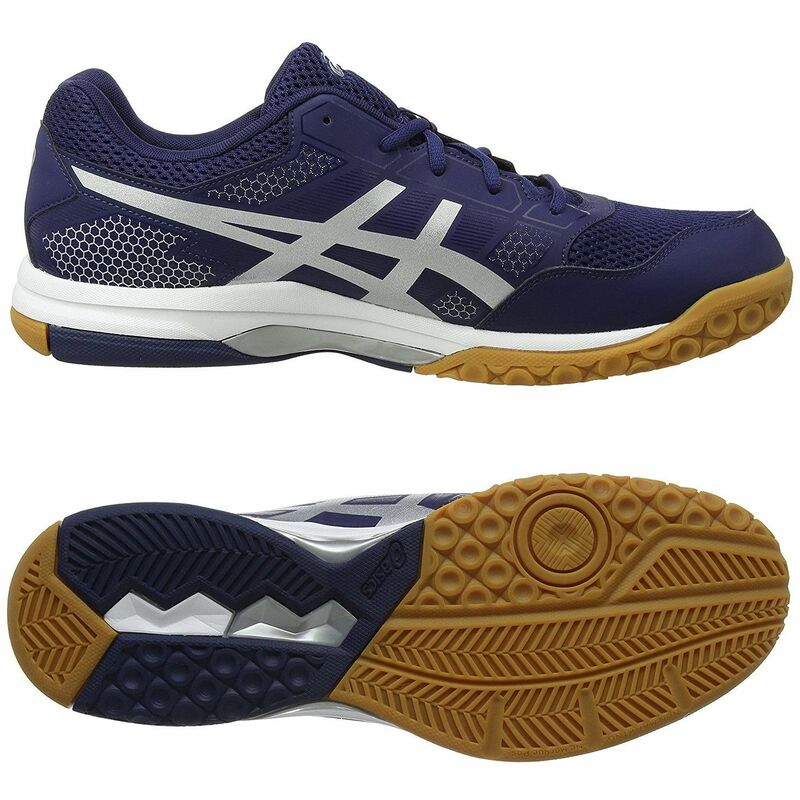 The Asics Gel-Rocket 8 men’s indoor court shoes are best suited to beginners and intermediate players and offer a great balance of fit, traction and cushioning. 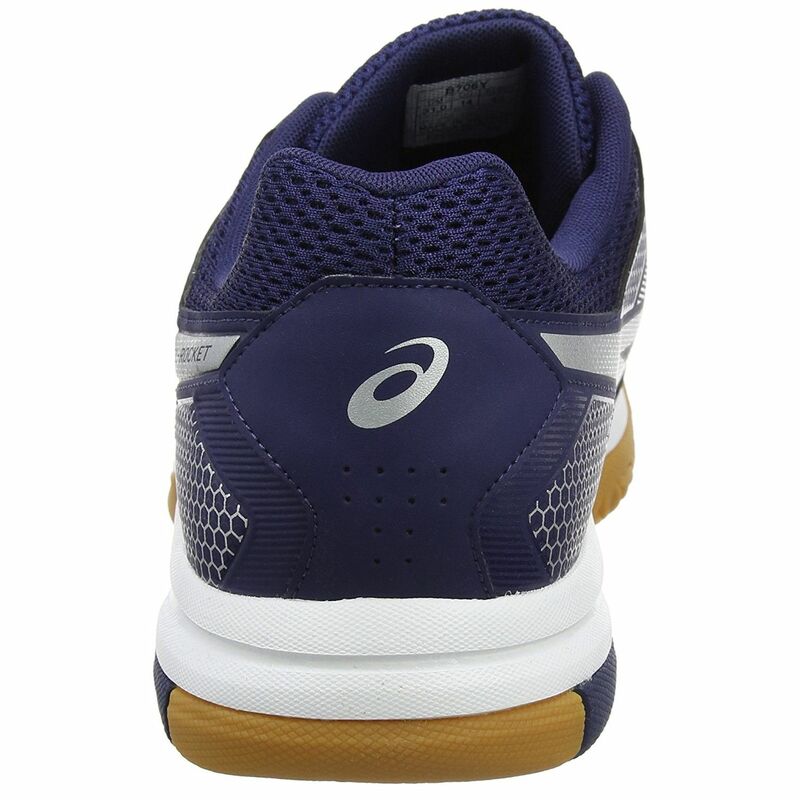 To keep you fresh and cool, the shoes have an open mesh upper providing enhanced breathability and California Slip Lasting technology ensures a stable fit and helps you serve, dig and spike with comfort and confidence. 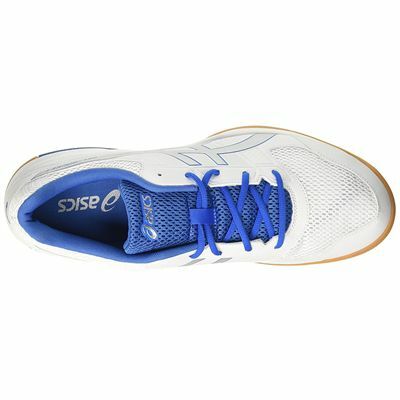 For maintaining structural integrity of the shoes and reducing the weight of the sole unit, there is Trusstic System® technology in the midsole, whilst Forefoot GEL® cushioning system minimizes shock during impact phase. To guarantee improved traction and durability, the shoes feature a non-marking NC Rubber® outsole. Slightly heavy but comfortable shoes. 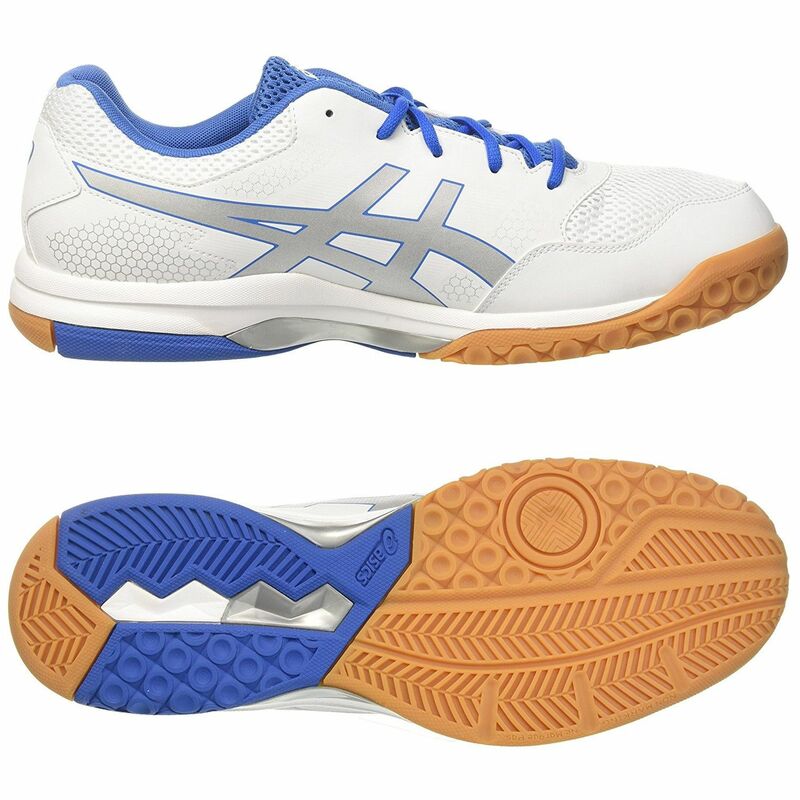 Very comfortable shoes for playing squash in. 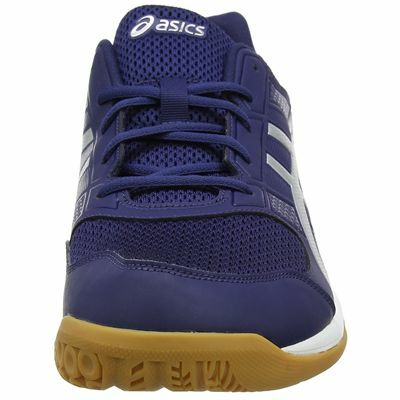 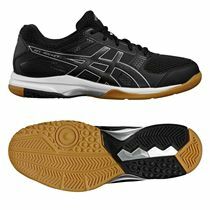 for submitting product review about Asics Gel-Rocket 8 Mens Indoor Court Shoes AW17.